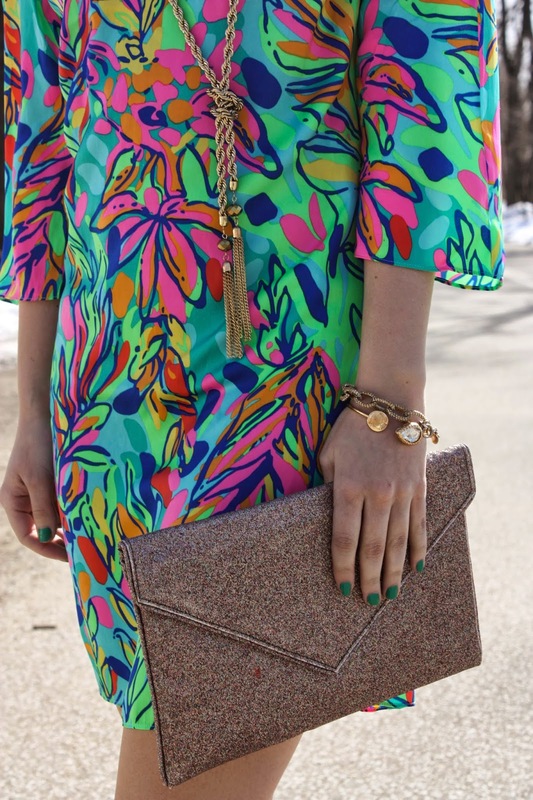 It's almost time for Easter dresses! These photos were taken about 2 weeks ago so there isn't nearly as much snow still sitting around by now, but we unfortunately did get a few more inches of snow after that. 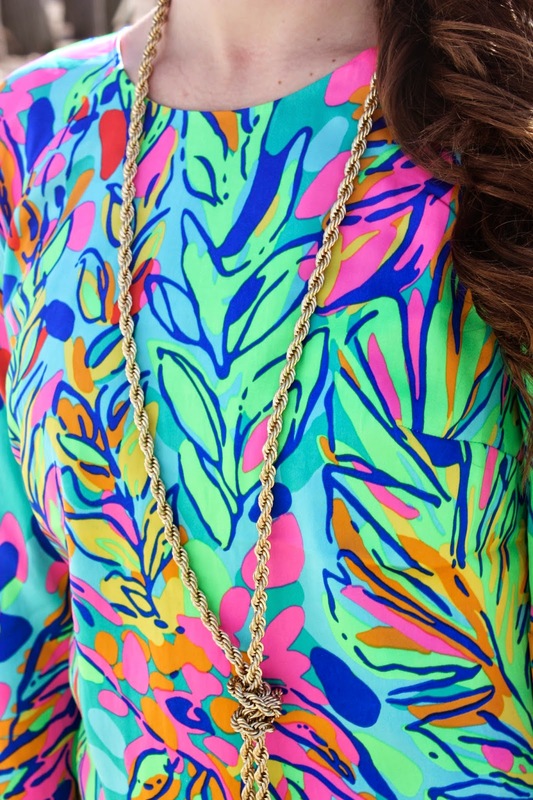 Anyway, I am so excited to wear this dress for Easter, I got it from the Lilly Pulitzer After Party Sale in January and I've already worn it to church at home, I just love the colors in this print! 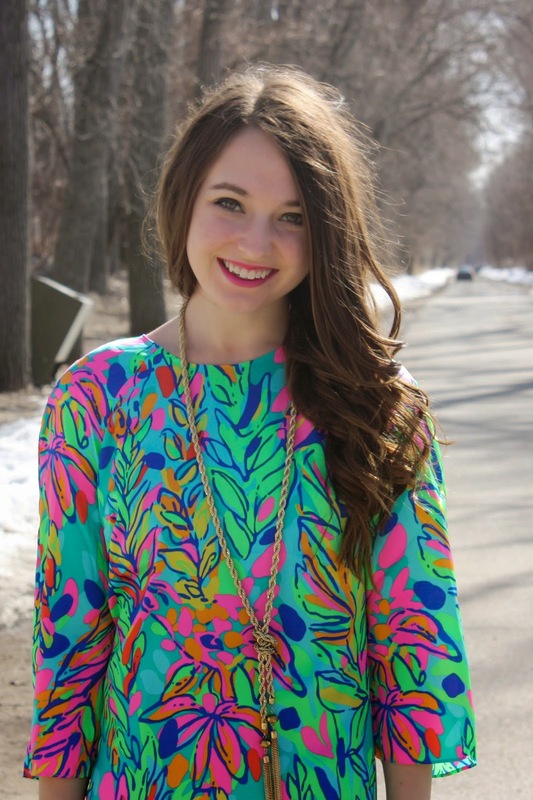 Easter dresses have always been really fun for me but since I started college, people don't like to dress up as much as I do for Easter mass up here, so I've toned it down a little this year with this long sleeved shift. You look gorgeous! 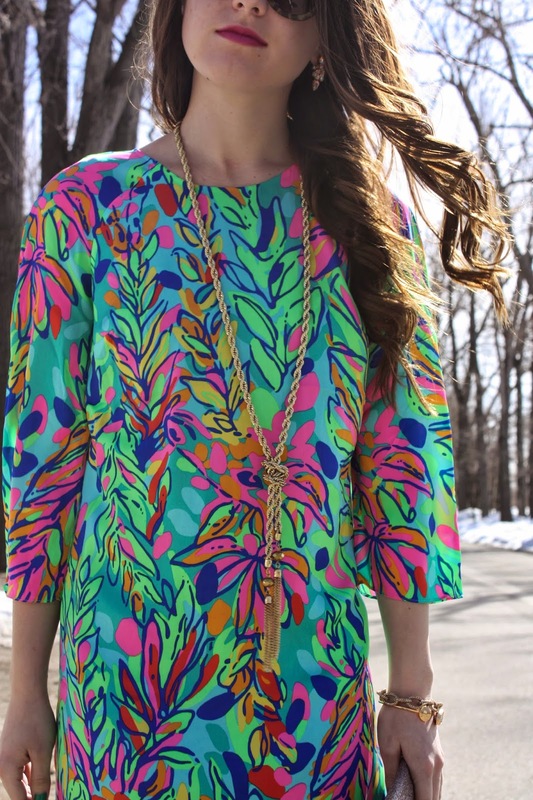 I love that dress, the bright colors are perfect for spring. 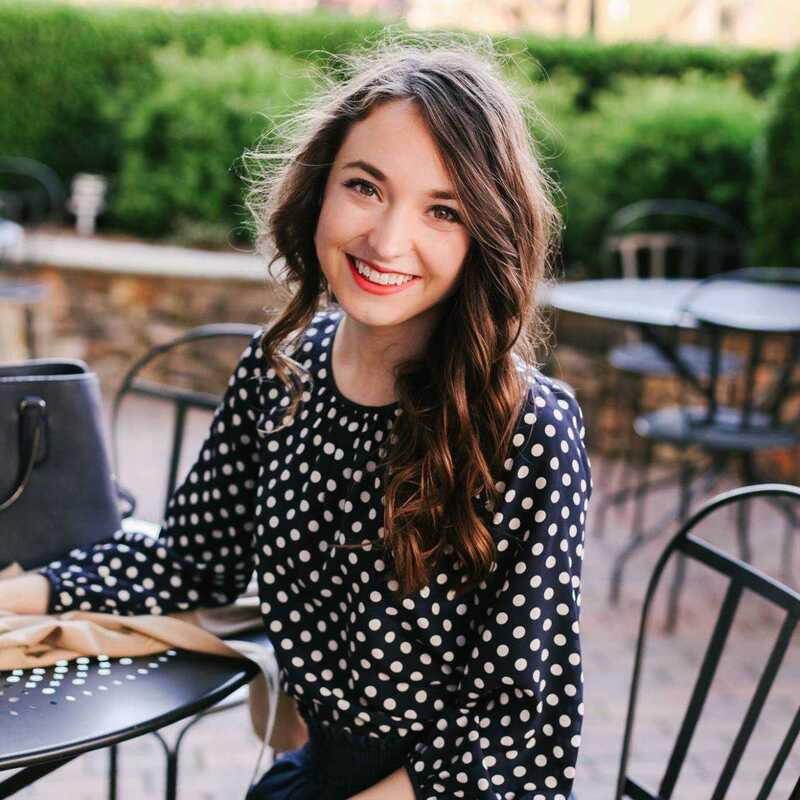 That dress is too cute! 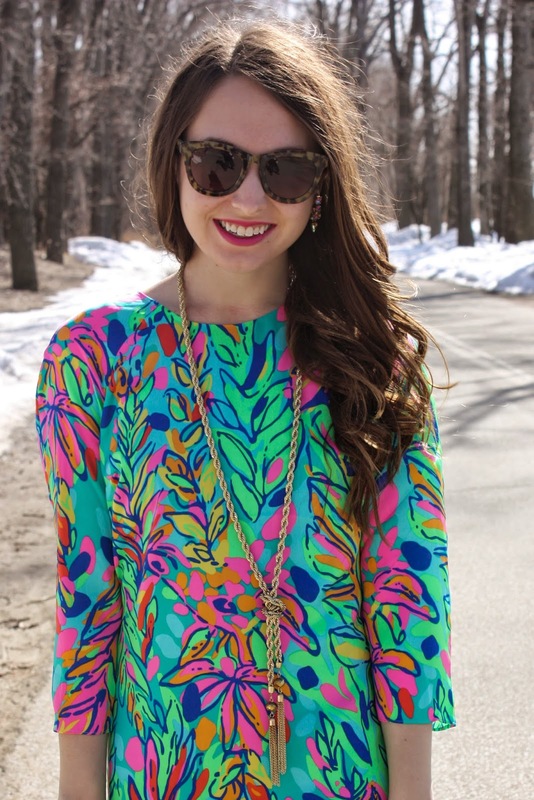 It's so fun to see what dresses are brought out for Easter - they're all so cute and bright!